Hi all, as promised here is part 2 of the free programs that Microsoft offers. 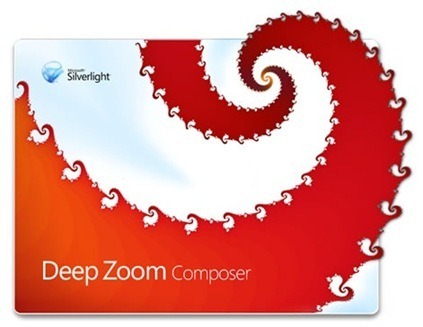 DeepZoom allows students to create image compositions that can be viewed at different resolutions. Photos can be embedded within one another making it an ideal resource to develop thinking skills and digital storytelling. Outsource your email and collaboration solution using this free offering – give all of your staff and students a 10GB Exchange mailbox, 25GB storage and collaboration space, access to the office web app – oh – and it works on almost any platform and in almost any browser, too. Ever been stuck with a bit of text or a website that’s in a language you don’t speak? Needed to get something across to a teacher across the seas? Or wanted to have an IM conversation that wasn’t limited by language barriers? Bing Translator bridges the gap between languages, so whether you’re chatting to someone or reading an article, you’re covered. In part 3 will be talking about cloud based services and apps. Until then thanks for reading.